This is Lizard Log Park. Part of Western Sydney Parklands. 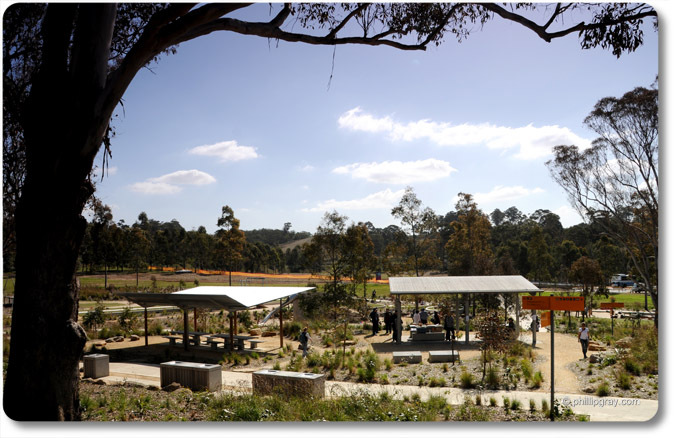 Great new playground and picnic facilities!